Elephants in the wild live between 60-80 years. 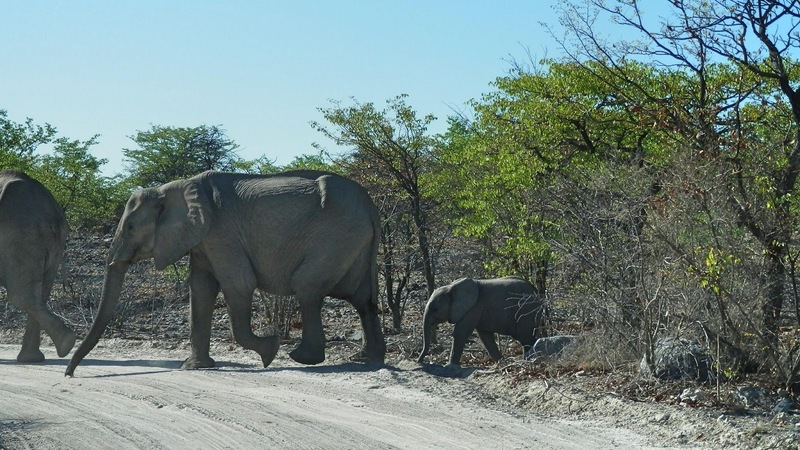 A female elephant is pregnant for 22 months before giving birth to a calf that weighs around 100 kgs (220 lbs). Elephants hate ants! They avoid ants at all costs because they can get inside their trunks where they annoy the very sensitive nerve endings there. An elephant needs to drink over 200 litres (52 gallons) of water per day! Elephants can swim. In very deep water, they can use their trunk as a snorkel! The elephant's blood circulates through it's large thin ears. 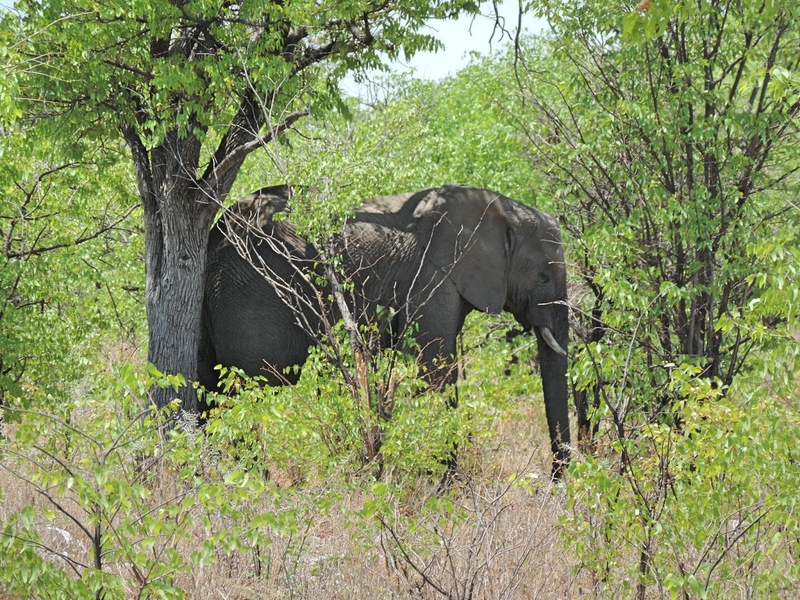 The ears act as radiators, and help the elephant to cool off in hot weather. Elephants spend 16 hours per day eating. An elephant's molar tooth is about the size of a brick and weighs 5 lbs! The bottom of elephant's feet are covered with a soft spongy padding that enables them to walk almost silently. Even when a herd are moving through the brush, you can only hear the odd branch breaking. Our Amazon.com deal of the day? Well, in keeping with our World Elephant Day theme, we came across something for your child or grandchild. Tip - check the "other sellers" list on the right hand side and you can buy it for $5.95 with shipping included. This way, you don't need to meet Amazon's $35 limit for free shipping! I sure hope the elephant can survive the poachers who are wiping them out for the ivory. My Dad always loved elephants and he had quite a collection of them. Not real ones, of course. He would have loved your deal. 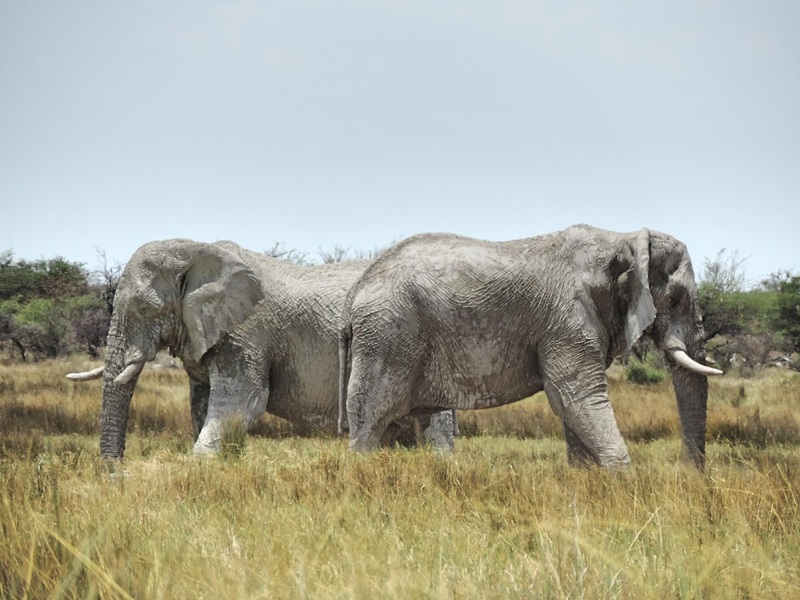 Africa is working very hard to educate people about elephants and their importance to the world and other ways to make money from them, instead of poaching them for the ivory. Unfortunately there will always be some bad apples in the bunch. Kevin's Grandmother had a collection as well. Everybody needs an elephant right? Like most large animals, they are surprisingly gentle. Yes they are for the most part but they do have a mean side. Amazing creatures. Such a great pity they are being exploited. They are beautiful to look at in the wild. I can't imagine that people want to kill them just for their ivory, it is a shame. 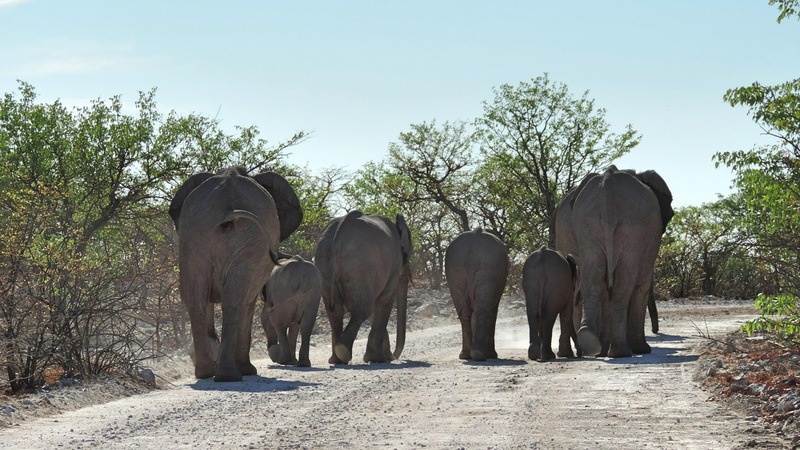 Great facts about elephants and terrific pictures. Thanks for mentioning World Elephant Day. Why in the world do the poachers want the ivory? Who is buying it for what?? A world without elephants would be a lesser world. 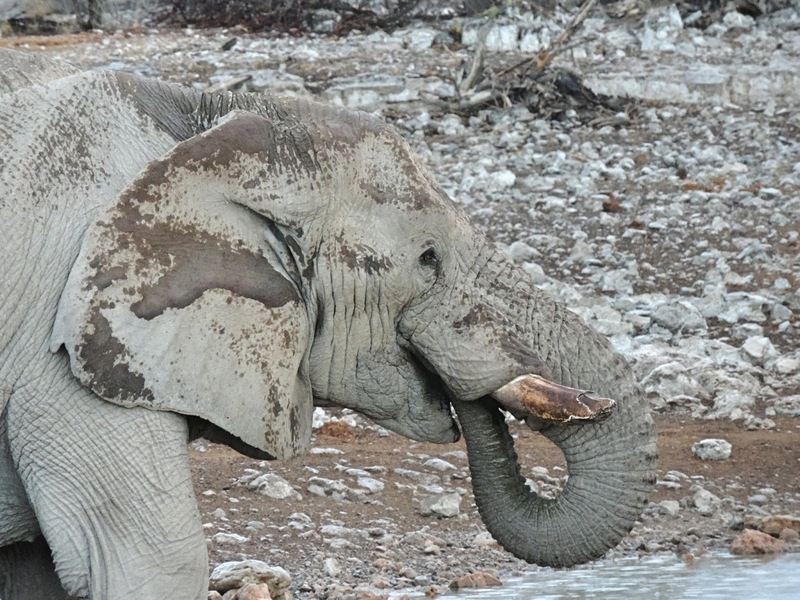 Ivory is very sought after and the only source is from tusks and teeth of certain animals. People want it for art mostly such as carvings, also for dominoes, gun handles, piano keys and billiard balls just to name a few. Obviously many of these items are now manufactured with man made products but there will always be someone wanting something unique. We agree with you, a world without elephants would be a lesser world. Enjoyed you elephant info today ..... Photos were terrific... My great Aunt Joy collected elephants but she was very clear about the fact that the trunk should be curled up in a photo or statue .... Your photos were terrific !!! Kevin's Grandmother also collected elephant statues and she was also wanted the trunk a certain way too but I can't remember whether it was up or down. I enjoy your blog and have been following your travels for awhile. I have just finished the book "Modoc: the True Story of the Greatest Elephant That Ever Lived" by Ralph Helfer. The book was as good as the reviews. I will never view elephants the same again. Thank you Ron and Cyndi, we are glad that you are enjoying it. I think we will have to look for this book or a copy of it online, it sounds intriguing.